Wikipedia defines "Comfort Food" as: "Food which provides a nostalgic or sentimental value to the consumer, characterized by its high caloric nature, high carbohydrate level, and simple preparation. The nostalgia may be specific to either the individual or a specific culture. What is your comfort food, we all have one, or oft times 'many'. Foods that trigger emotional responses, fond memories of good times with friends or family, of special moments in our lives. 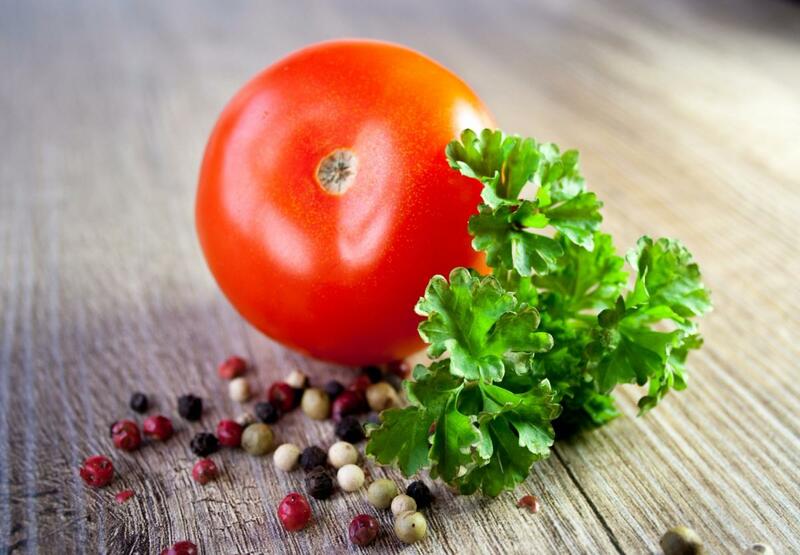 As a cancer survivor, I will share my desire to eliminate the 'yucky' feeling post chemo with food. And not just any food, it had to be the treats my mom made me when I was little. Are you wondering, did it work? Well, no, it did not get rid of the 'feeling' but it kept weight on and did wonders for my mood! Comfort food can get us through difficult times and over the 'doldrums' of a bad day, or start a day off in a positive way. 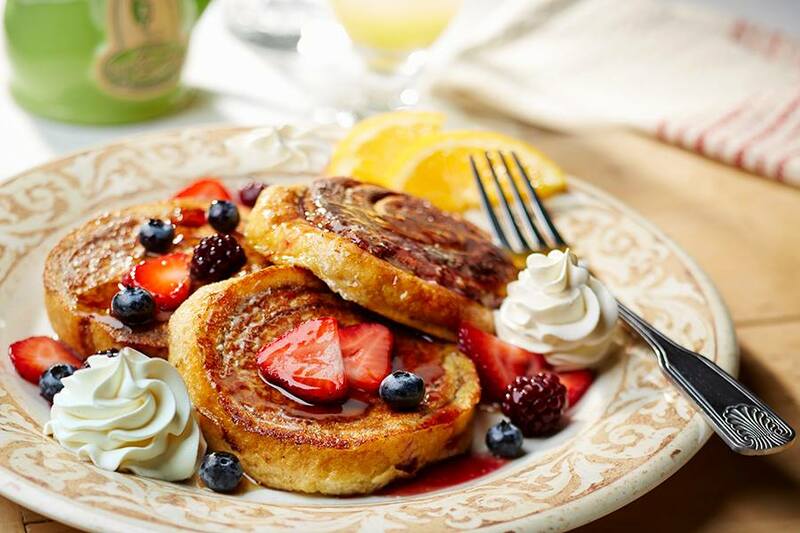 The original Broken Egg Café opened in Old Mandeville, LA in 1996, since that time this, 'little known outside of local lore' restaurant has been creating exceptional dishes for breakfast, brunch, and lunch that are "craveably" delicious! Do you love breakfast? Another Broken Egg will start your day with handmade biscuits, beignets, gourmet omelets, eggs benedict 6 different ways or sustain your day with a comforting lunch made of fried green tomatoes with a jumbo lump crab cake on a bed of fresh spinach, topped with goat cheese, red peppers & creole Remoulade sauce. GM for this location Megan tells us this location has been open nearly two years, with plans to have additional locations in Tampa and on Clearwater Beach open by Dec 2016. At Another Broken Egg not only the food will comfort you, the atmosphere is relaxing, homey and a great place to unwind and indulge.As if cinnamon buns aren't already calorie-laden, in my family they sliced them, buttered them, and pan fried the slices till warm, gooey and lightly toasted. Until Another broken Egg, I NEVER knew of a restaurant making this long time Comfort Food. Kudos to them for adding syrup, fruit, and whipped cream! 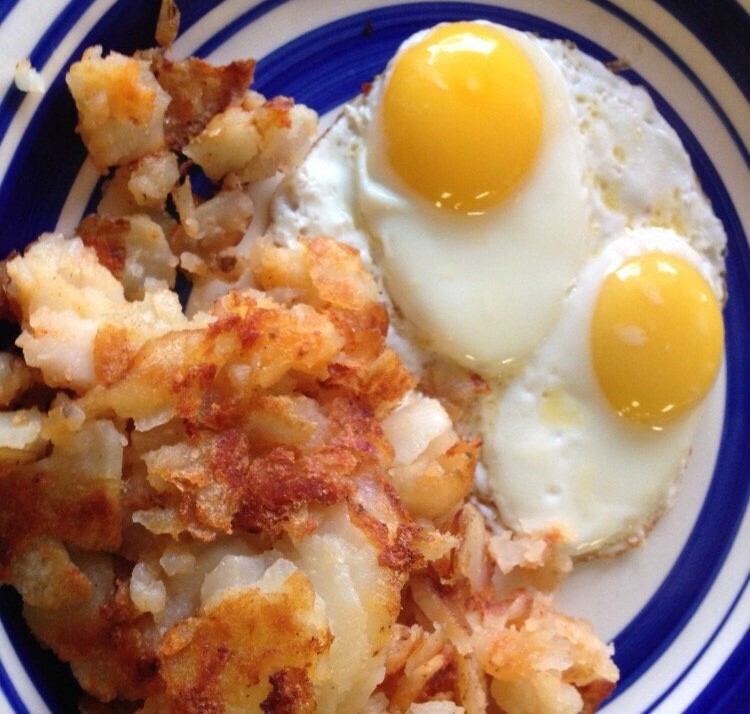 This pure comfort food nirvana is open daily from 7:00 am to 2:00 pm. Life’s too short for same old, switch things up and go back to your roots with some great comfort foods served up by Brick House Tap and Tavern then share your experience on Instagram with their hashtag #BrickHouseTT. Scratch-made comfort food seekers can choose from House Baked Soft Pretzels as an appetizer or Deviled Eggs with smoky bacon. 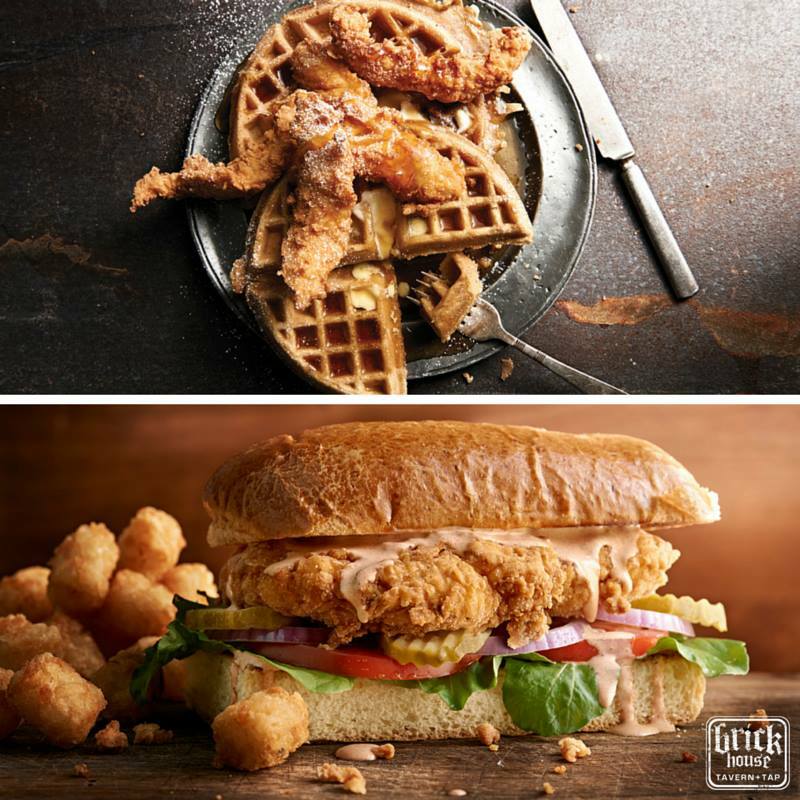 Try the Kobe Burger, or Prosciutto-Wrapped Meatloaf, Chicken and Waffles or Southern Fried Chicken Sandwich for a little satisfaction! 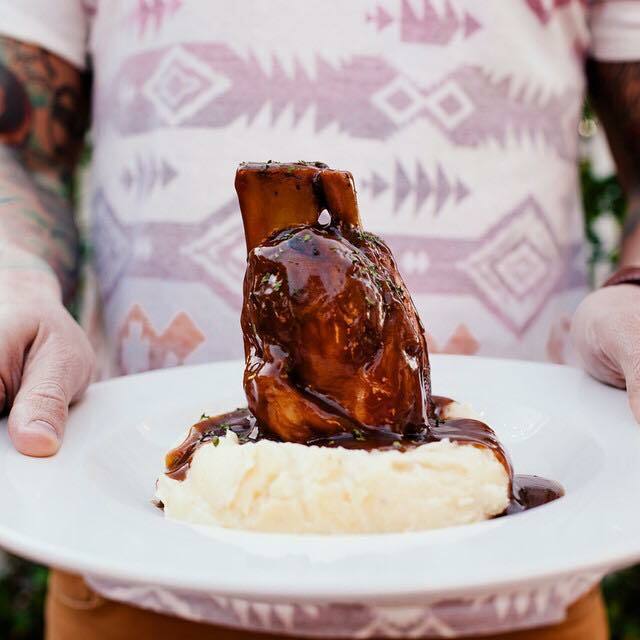 Guests tell you the food is impressive at Brick House Tavern and Tap. Our quality Akaushi beef combined with your choice of over 40 fresh, gourmet and unique toppings are what sets a BurgerMonger experience apart from the others. We met with Owner, Lisa and Manager Daniel recently to learn more about this uncommon hamburger joint found on McMullen-Booth Road. In business two years at this location, there are six locations locally, each committed to serving only the best ingredients and providing the utmost in customer service to their guests. "It's the beef", says Lisa when asked why she thinks they have so many loyal customers. They use only Akaushi beef, a Japanese Wagyū breed of cattle. The beef produced by Akaushi cattle is richly marbled with fat and produces a very tender, flavorful beef sold to high-end restaurants. 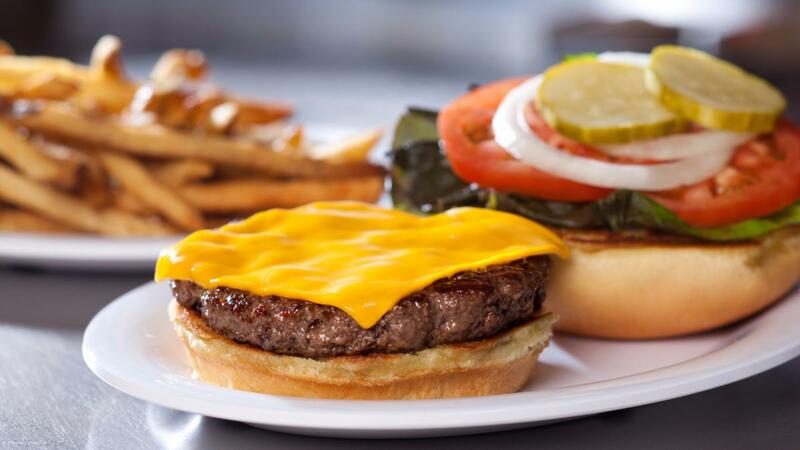 If your comfort food of choice is a rich, juicy burger made your way, this is THE place! Open Sunday - Thursday from 11:00 am-10:00 pm and Friday & Saturday from 11:00 am to 11:00 pm. Pizza & classic Italian fare, including yummy continental comfort food favorites like _________in a family-focused setting is what you find at Campanella's in Pinellas Park. 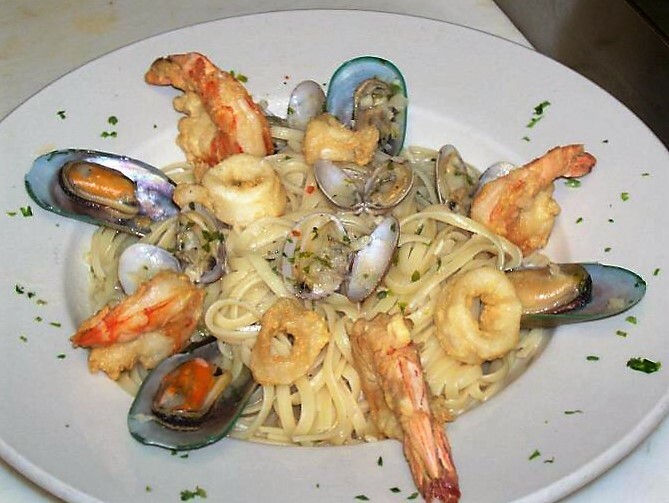 A great value Campanella's offers classic Italian cuisine along with a variety of pizzas, including gourmet pizza. With several styles and crusts to satisfy any craving Campanella's offers daily Lunch and Dinner specials, chef putting up the freshest classic Italian foods like momma made! If you don't happen to see your favorite special that week, just let them know and they will prepare it for you! Campanella's strives to create a wonderful dining experience for each and every guest. A landmark restaurant in Pinellas Park, stop in to see why after 35 years they are still going strong! Owner Jimmy, of Sunrise, has been in business for two years, If you are looking for a great place for family style comfort food meals this is the place. Kid's love the menu, the food is always fresh, tasty and the portions are BIG, no tummy leave the Sunrise hungry! When you dine at the Sunrise you too will meet Jimmy, he makes it a point to stop by every table to say Hi and make sure everything is just the way you hoped it would be. They have something here other places fail to adhere to, consistency! Hungry for breakfast mid-afternoon, no worries, with comfort at the core of what they do, you can order breakfast any time of day! The more you go the more you know, on our last visit we discovered many of the staff members are family! No surprise really, the best part, they make you feel like one of their own. They take reservations, offer Take Out, Delivery, and Catering Services. My favorite dish at the Sunrise is the Whole Belly Fried Clam dinner. (Can't take ALL the northern out of the girl!) The Sunrise has been my 'go to' Comfort Food place as we come and go to the beach for years. Check it out for yourself to see why everyone raves about this little place with a BIG reputation. 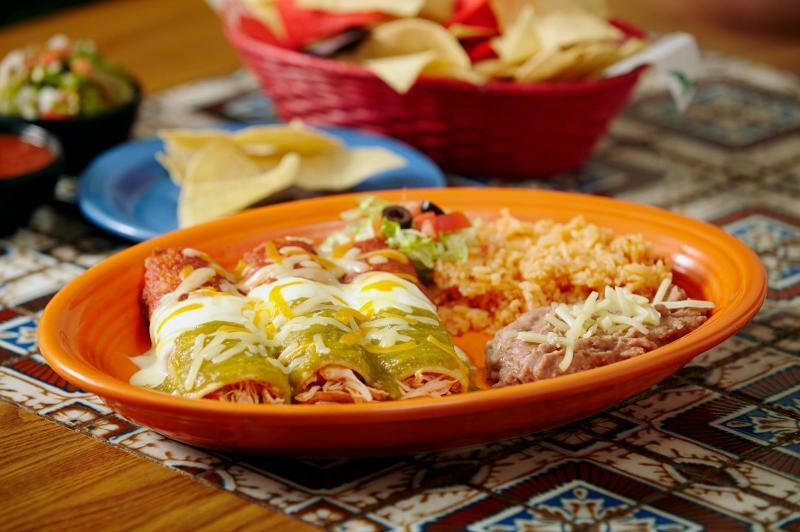 Carmelita's Mexican Grill and Cantina in Dunedin moved from St. Pete to its present location retaining many of their southernmost customers. That says a lot about this homespun Mexican restaurant, serving up south-of-the-border comfort food. The food is excellent, the Del Ray burrito, is in a word, delicious. Snack on chips as you sip a cold Margarita while Carmelita's owner Ray Perez oversees the preparation of your meal. The portion sizes are large at Carmelitas, which Ray points out is a GRILL, not a restaurant, serving recipes perfected by Ray's grandmother! Ray has been in the restaurant business since he was 12 and invites you to try the best, Carmelita's in Dunedin. Hint: Their Salsa...KILLER! 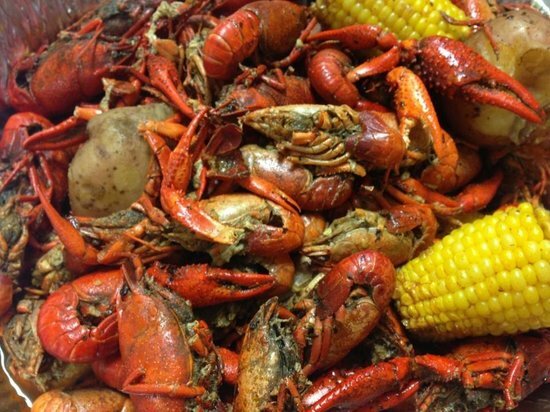 Cajun Cravings? This cornerstone in the Clearwater community allows you to order online from a menu bursting with classic dishes like Po Boys, Jambalaya, and Deep fried Chicken Gizzards served with red beans and rice! Gizzards are decidedly not something you find on most menus yet extremely delicious! We met with owner Nyki Seabrook at her Drew Street store as she prepares to celebrate her 3rd anniversary August 9th. Nyki shared plans to expand without elaborating on details and shared why Crispy Cajun stands apart, she replied, "I think it's because we are not afraid to do things the true Cajun way, if you want authentic, you will find it here." Nyki is focused on providing true "home cooked meals" to her guests. She serves a varied menu including traditional and non-traditional Cajun foods with a touch of diversity. Ask diners what they think and they will tell you they love, "the gumbo", and have the "tastiest fried chicken anywhere", you, "get a lot of food for the money", and, "the people are friendly". You not only get a great meal at Crispy Cajun, you get a great deal too, check out their Weekly Specials or order up the guest fave: A 10 piece Fried Chicken Special - with mixed fried chicken, red beans and rice, 4 dinner rolls, and coleslaw all for $14.99! 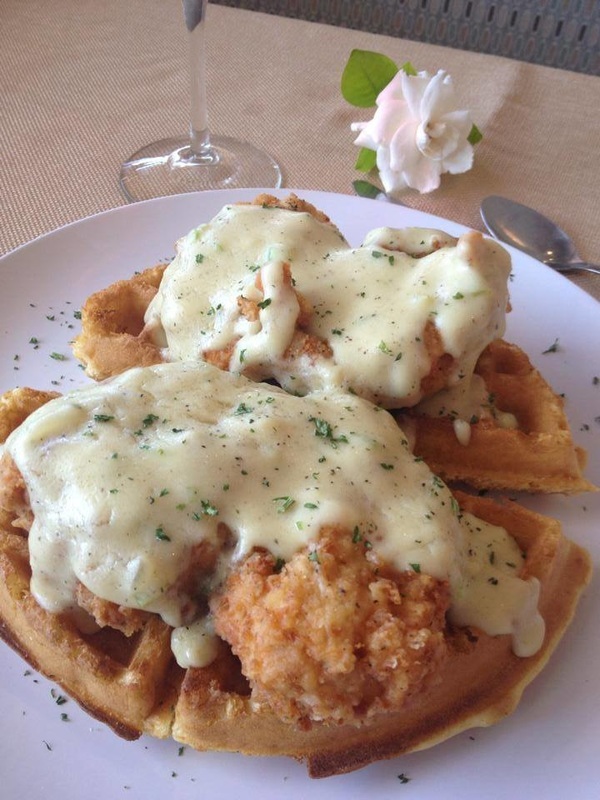 Yelper LOVE Flying with Jerome, if you've not yet tried this ATried-and-True comfort food haven in Clearwater, make plans to stop in soon! 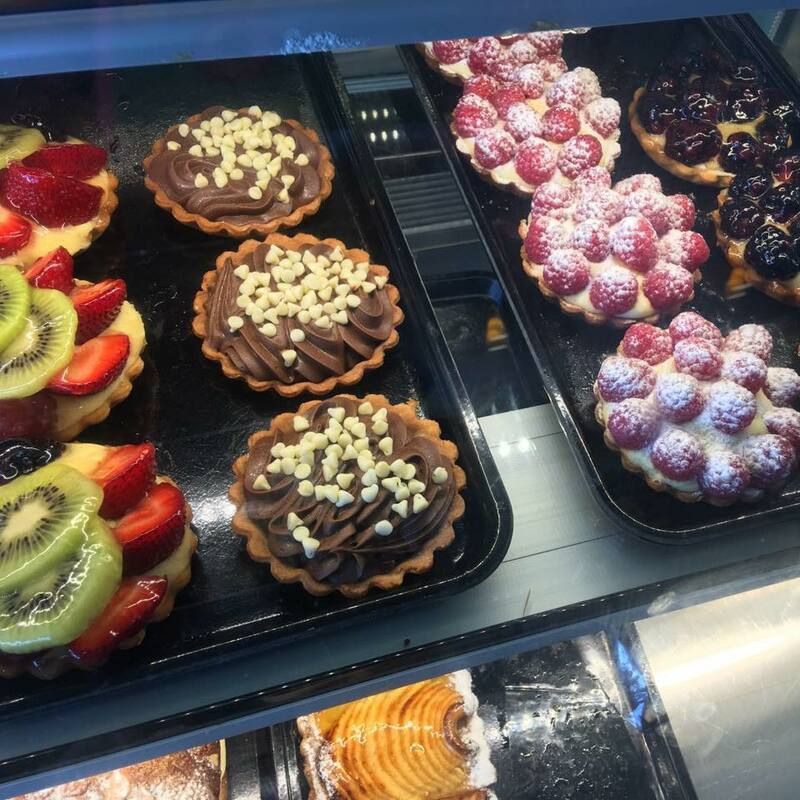 The French cafe and bakery has been shaking up the restaurant scene in Pinellas and is a must try! 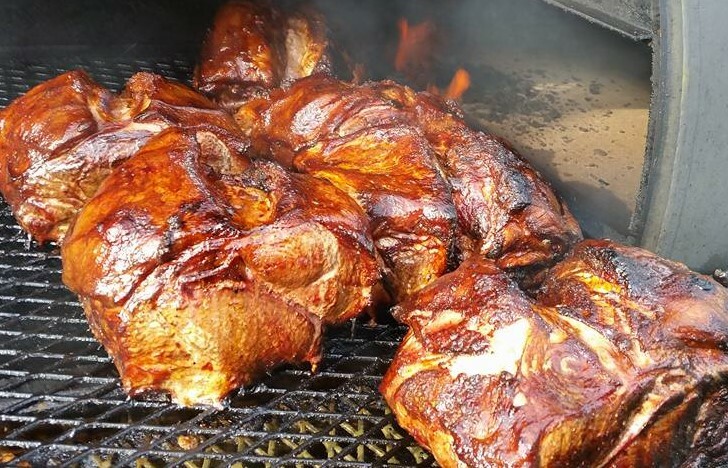 Open since 2013 in Tarpon Springs, this comfort food favorite is a good old fashioned style barbecue joint. From the kind smile and friendly service when you walk in the door, to the owner coming to check on you at your table. Frankie's is truly one of the best barbecues in Pinellas. Below is an unretouched photo of just one of the mighty meats Frankie smokes and Q's to perfection for you. Named after owner Craig's son who died in the military Frankie's mission is to carry on the legacy of his son and also to serve the veteran community and you the best barbecue in the Tampa Bay Area. Monday is all you can eat ribs, specials are simply listed on a sign when you enter the front door. Stop in to meet this humble, and talented BBQ man! Retired from the service after 30 years, an Army man named Mark Jordan and his wife Happy decided to do something together and from that dream came Happy's Bayou Bites. "We want to serve quality food and quality service to our friends and neighbors". Happy's is the only place in Dunedin where you find authentic Cajun, Creole, and low country food at a fantastic price! We sat down with Mark and Happy to learn more. They celebrated their one year anniversary at Happy's this past April. Happy describes her namesake restaurant as "laid back and friendly" citing a customer who said, "I feel like I'm having dinner in my friend's backyard." It's what they were going for when they came up with the idea. They deliver to an approx. one-mile radius from their location on Skinner Blvd. There is music every Saturday from 2-5 PM and sometimes artists drop in for art showings. Weekly specials are advertised on their Facebook Page and website and there is always $1 off for vets. Happy's is available for small parties and venue rental as well as small scale catering. Stop by for great food, good fun and to meet this wonderful couple! Owner Cindy Phillips welcomed us to Home Plate Cafe in Downtown, Dunedin, where we immediately felt at home. Since they opened 3 years ago, they've been making everything fresh, just like homemade! A neighborhood, family-style restaurant, they are kid-friendly, offering not only a delectable daily special but a great kids menu too. From sitting and talking to Cindy for just a short time, she knew almost all of her customers by name as they walked through the door. Cindy recommends their Lobster Benedict, a local favorite...Canadians visiting the Blue Jays love it too! Kings Pizza & Grill has made a promise to every hungry customer, that every bite of food they serve is at it's best quality and taste. You will never be disappointed at King's if pizza is your comfort food of choice. A 2015 Trip Advisor Certificate of Excellence winner, King's is owned and operated by a local father and son. Clever, culinary experts you taste and SEE the difference at King's (Hint: Order the 'Shark' calzone). Successfully serving the beach crowd for six years, King's serves some seriously great pizza, calzone, and stromboli. If Lasagna comforts you, GO for it, their time-honored recipe transcends time, taking you back to the moment you realized, ummm, yea, THIS is good! A Clearwater tradition and landmark since 1958 Lenny's serves breakfast & lunch anytime during the day. Home of the almighty Danish basket,( you gotta see this). We met with General Manager Kevin to talk about Lenny's. Lenny's current owners Dan & Judy Farrell took over Lenny's way back in 1980. Continuing the tradition of, as Kevin put it, "Great food, great service, and a Great show! ", Lenny's continues to provide a wide selection of fresh and unique homemade dishes like my favorite, Potato Pancakes, I like mine with applesauce! Lenny's is where, "the elite meet to eat," and a place where they continue to meet the expectations of regulars who then share how wonderful Lenny's is with friends. Never a dull moment Lenny's is about relaxing, enjoying outrageous comfort foods and having a good time. You never know what will happen next, I've been there when silly hats were passed around, or balloons start flying. Lenny's is the place to go for outrageously satisfying food and an outrageously good time! 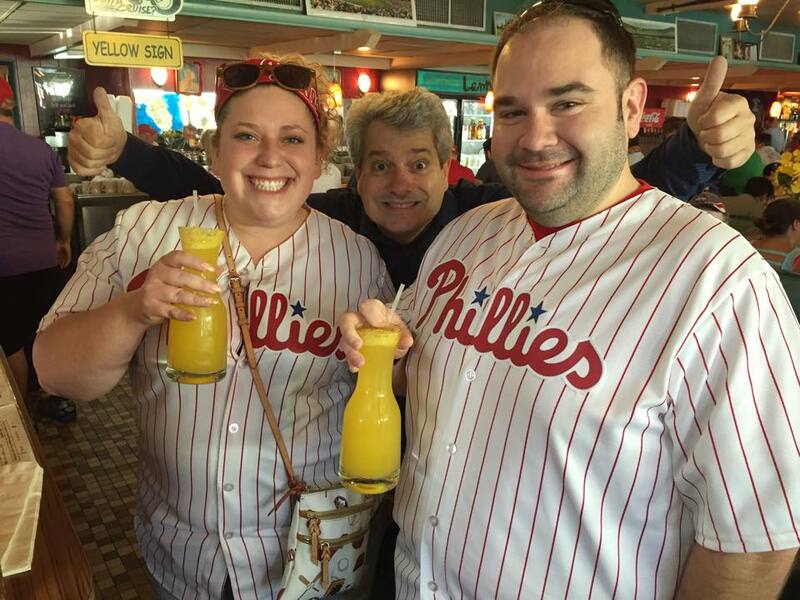 Pssssst.....try the Bloody Mary's and the Mimosa Carafes, yes, carafe!! Oh and the 'Brisket ~ Mac N Cheese Grilled Cheese Sandwich', tops the list for comfort food crazy! The first Lonni's opened in my hometown in Dunedin, the first time I experienced one of her famous sandwiches on that Ah-MAY-ZING Wild Rice, Stoneground Wheat Bread using honey and Minnesota wild rice was when I was under treatment for cancer, bald, sick and not wanting to eat much my best friend stopped by Lonni's to pick up something she hoped would pick me up. It worked, and I will never forget my first Lonni's sandwich. Back then you could buy the bread, but only as a special order on Thanksgiving, we ordered every year. You can order the bread year round now. When you are sick like I was all you think about is comfort food, and I mean that literally, you desperately seek 'comfort' from any source, including food. We met with the owners at the Ulmerton Road location Linda Dechat and her husband Johannes Maier to talk about their delicious comfort food haven. Family owned and operated the adhere to Lonni's mission of serving good food naturally with a smile. Everything is freshly made to order, consistently good and you are guaranteed, friendly, personal service. 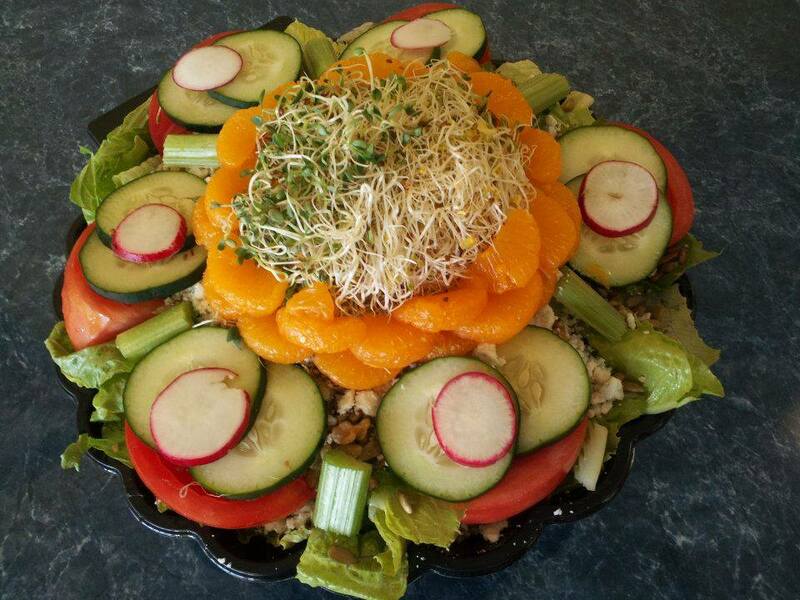 To save time you can order online and arrange catering for offices and parties. Situated in the Carillon area, surrounding businesses like Tech Data, Raymond James, PODS and more are regulars at Lonni's, and yes, they deliver! Mine was the Nutty Chicken Salad, what's your going to be? That's founder Ms. Lonni in the shades, Linda and Hannes in the middle in the pic! Metro Diner may not be a place where you expect contemporary culinary techniques, a commitment to creating dishes from scratch, or award-winning presentation, with unique, imaginative recipes, but that is what you get! Below is a pic of a friend of mine I feel pretty much says it all! 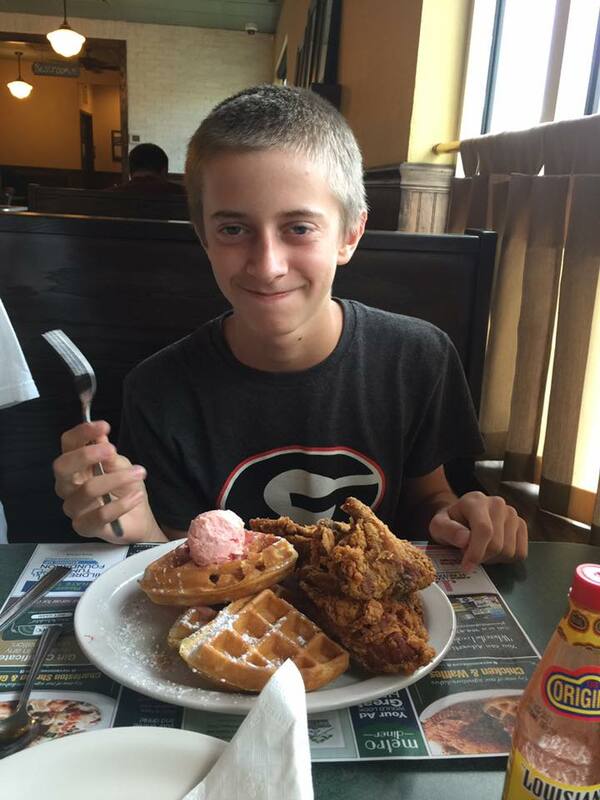 We love food that makes us smile, and comfort foods that make us feel good, like my young friend's chicken and waffles! Metro, a mecca of comfort foods with a new location in St. Petersburg, brings 'Flavortown" to our backyard! 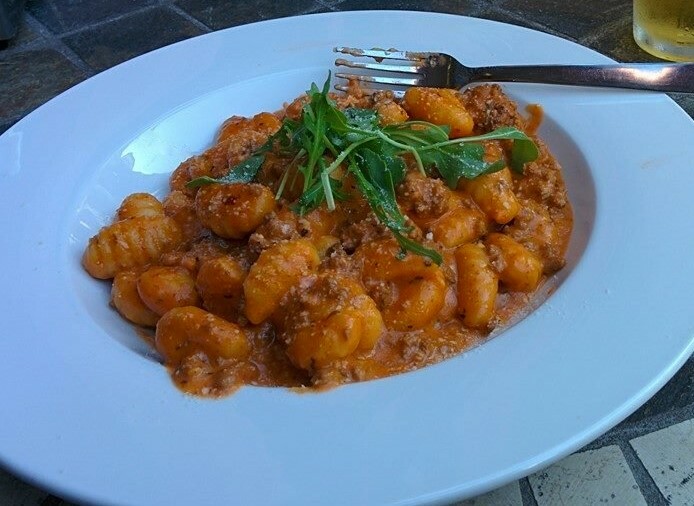 Not to be missed, you will find many of your favorites on the Metro menu! Stop by soon! Comfort food at it's finest! If grilled cheese served with a delicious tomato bisque is your thing Pete and Shorty's small town tavern does it right. If it's a good ole Friday Fish Fry that takes you back to school cafeteria days, fond memories of friends planning the weekend, head to P & S for crispy fillets served with a stack of shoestring fries and creamy coleslaw all day, every Friday from 11 am to midnight. On the comfort food scene since 1997, they also serve killer Loaded Tots, Mom's Meatloaf and a slow-roasted, pork on the bone. Served with a mound of mashed potatoes smothered in gravy and a side of green beans it will have you wanting to head back to school! P & S has another location in Pinellas Park! 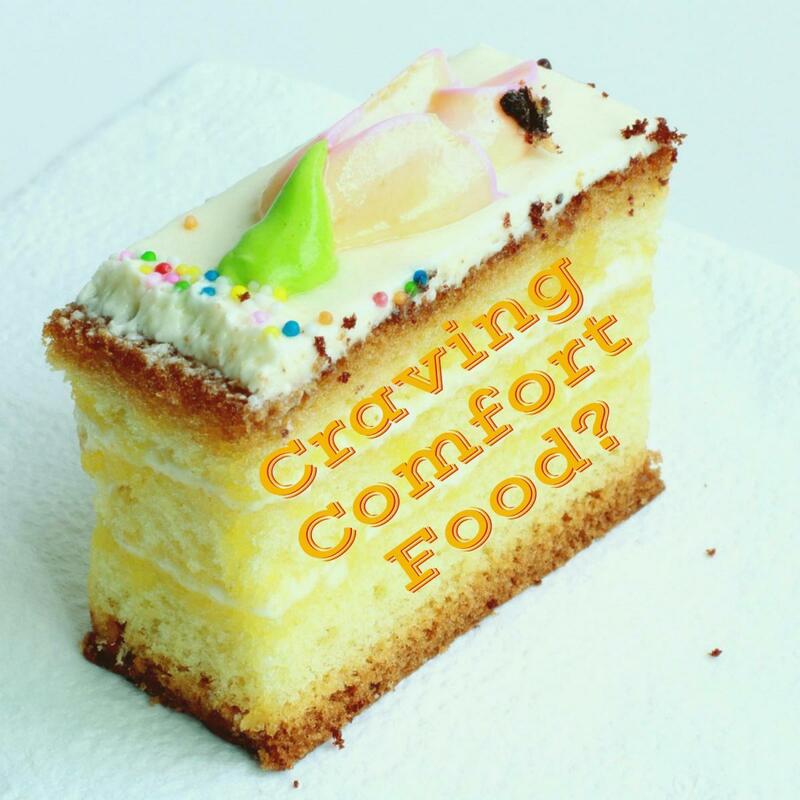 When asked, "What takes you back, what is your comfort food? ", how do you reply? We encourage you to follow the links to these remarkable restaurants to their websites and from there onto their menus, to establish your favorites! Bookmark this article and check back often as this list grows. Feel free to add your comments below, we'd love to hear from you!